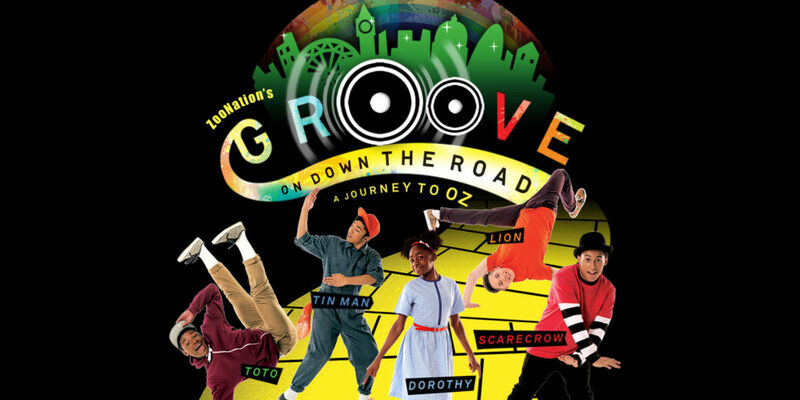 Hip-hop dance company ZooNation re-imagine the well-loved story of The Wizard of Oz. 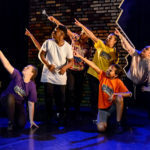 Age Guidance 5+. 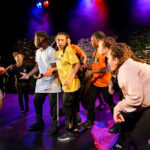 No under 3s admitted. 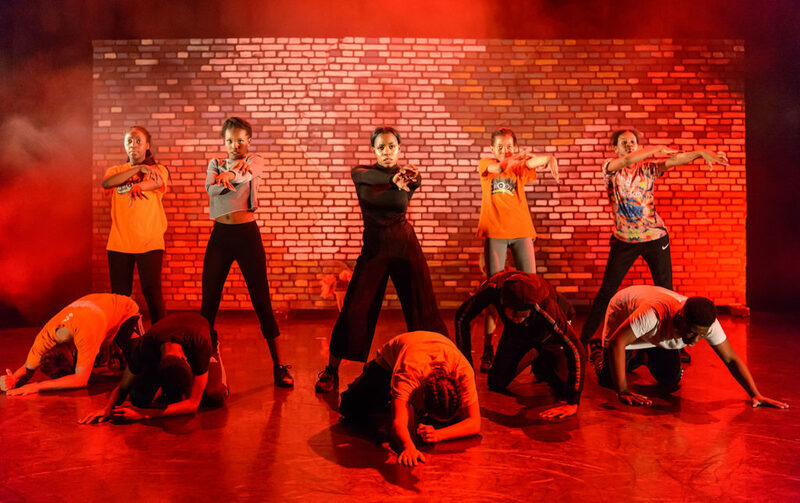 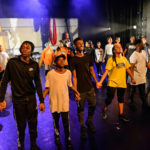 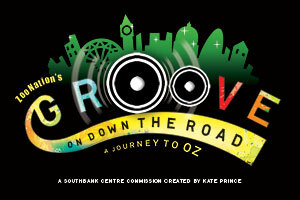 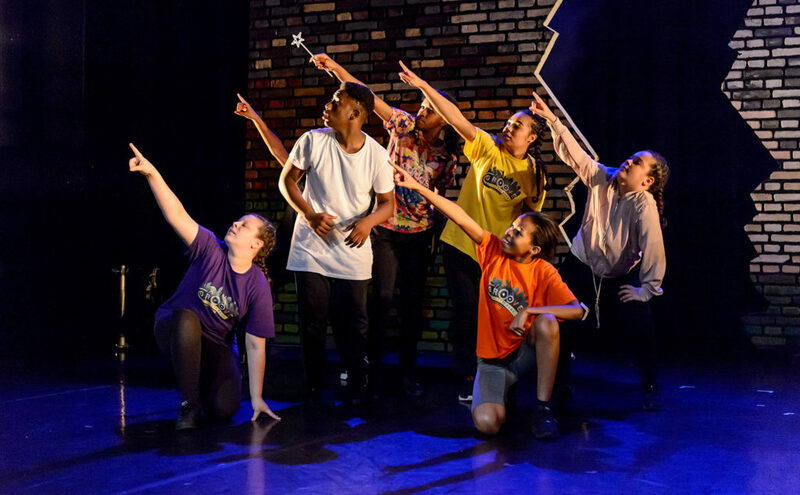 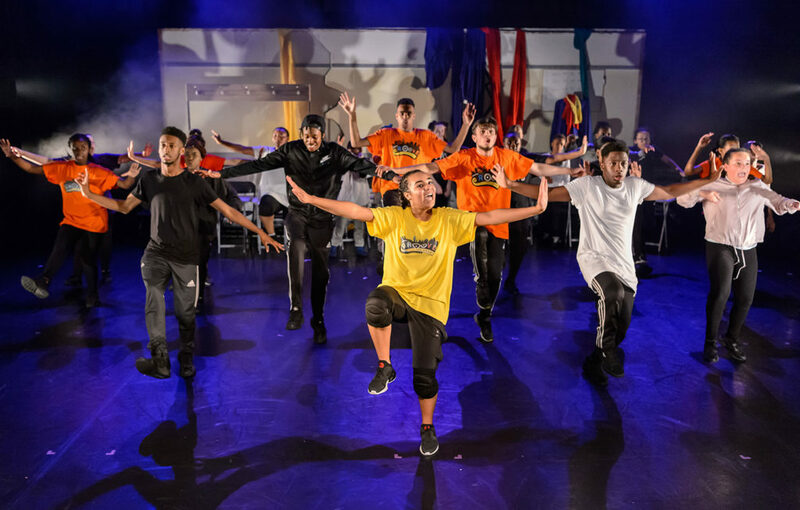 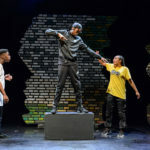 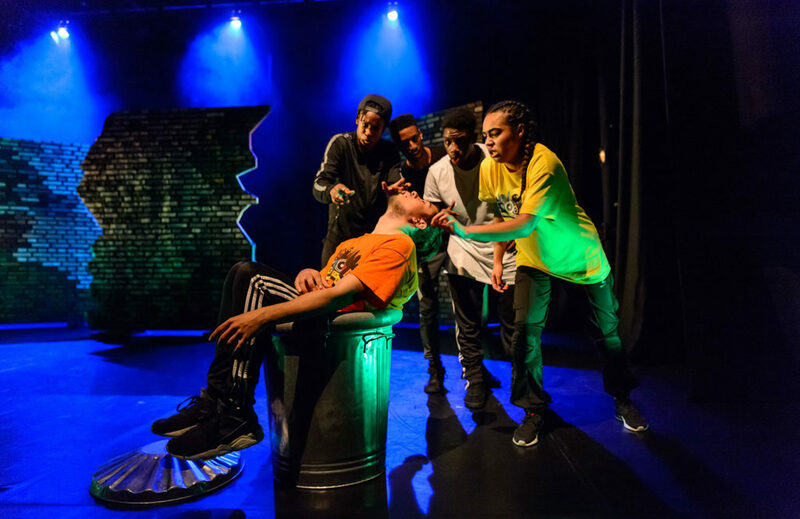 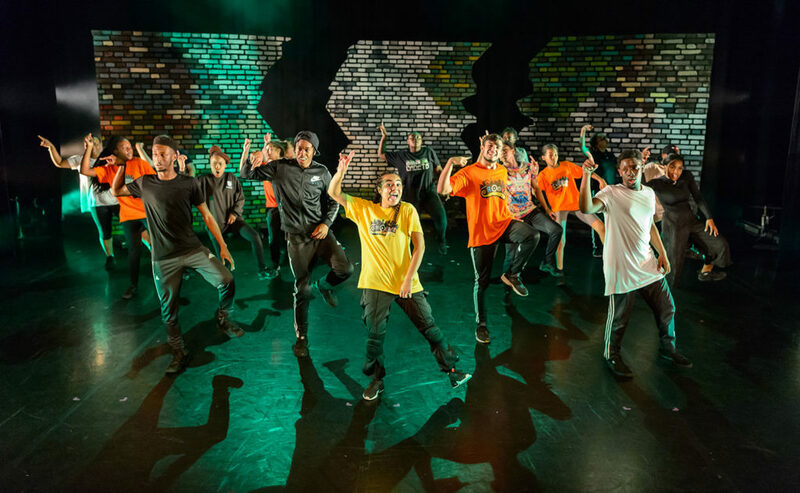 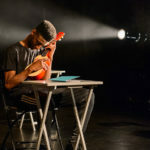 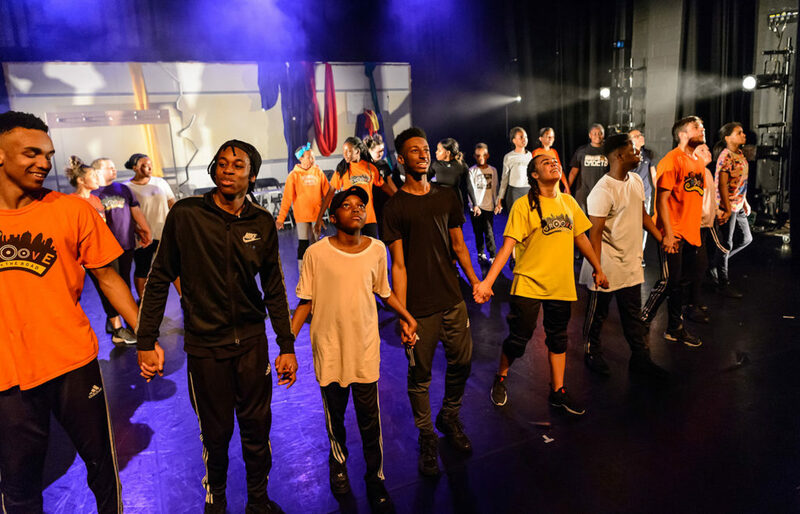 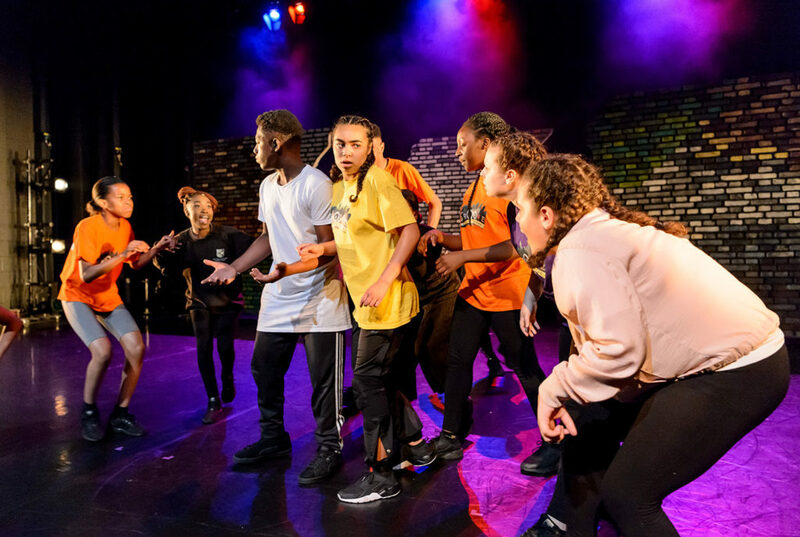 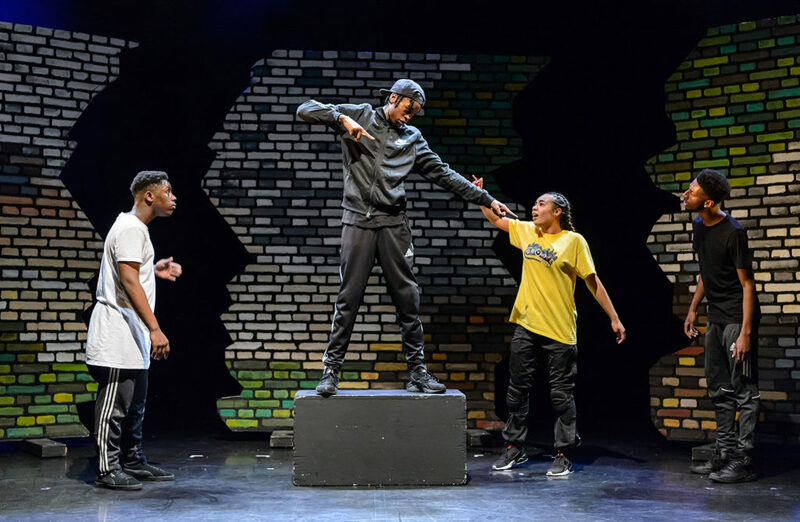 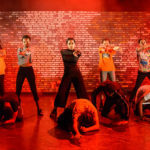 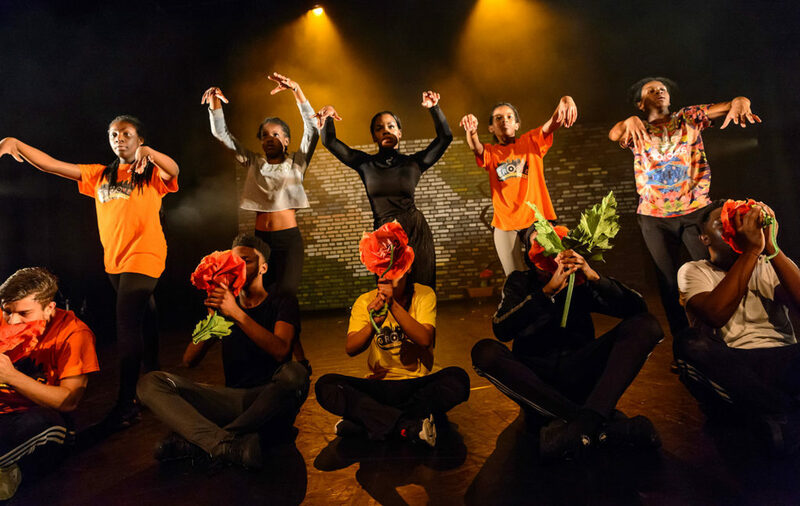 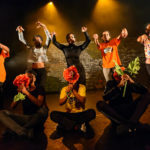 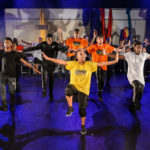 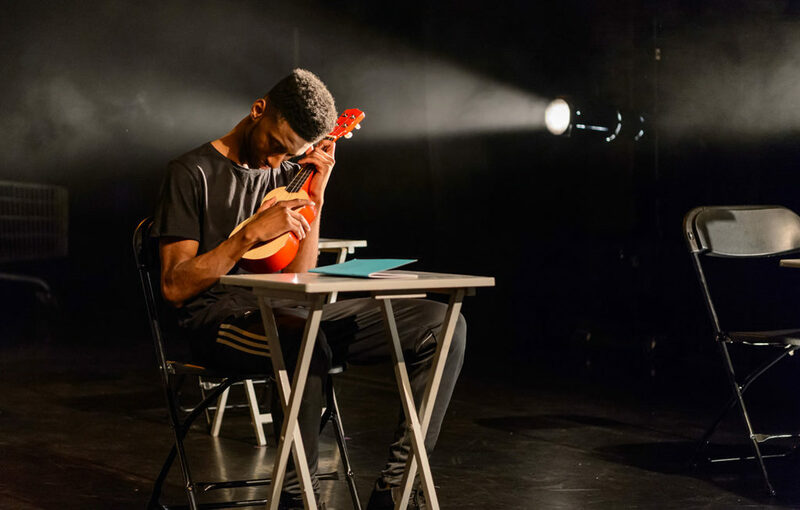 UK leading hip-hop dance company ZooNation, are proud to present this new adaptation of their critically-acclaimed production Groove on Down the Road. 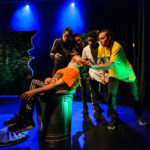 The company behind Into the Hoods, Some Like It Hip Hop and The Mad Hatter’s Tea Party give their unique twist to the classic story of The Wizard of Oz. 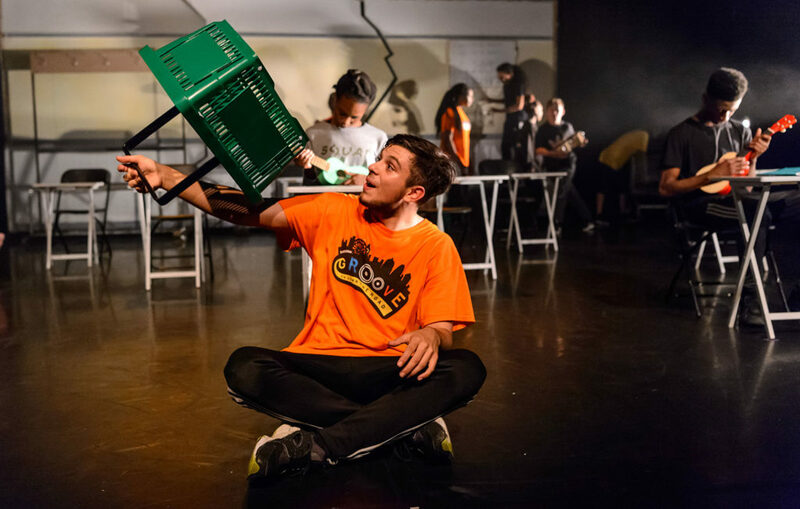 This unique project will see ZooNation creatives working with a select group of local young people from Wolverhampton and Birmingham to recreate and re-imagine this well-loved story. 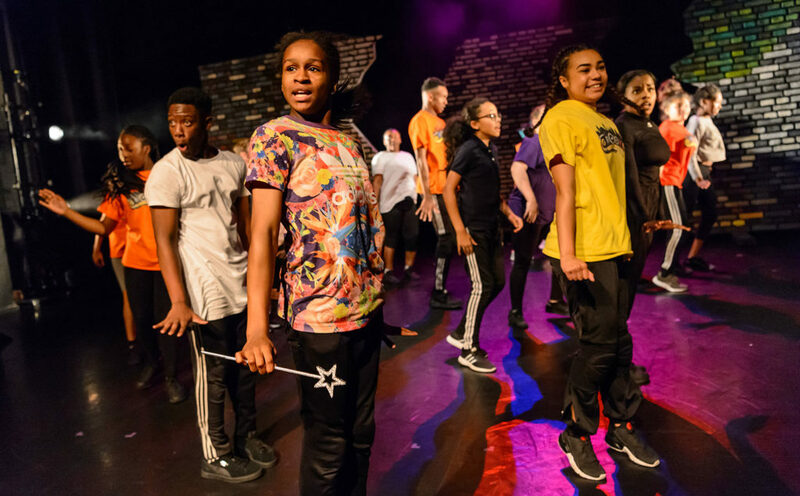 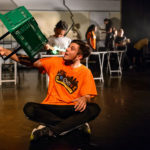 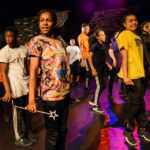 Originally written and directed by Kate Prince and commissioned by Southbank Centre, the production will include music from the 1978 film The Wiz, re-mixed with current hits by DJ Walde. 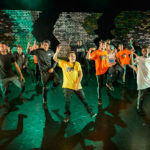 Supported by Wales Millennium Centre, and Arts Council England. 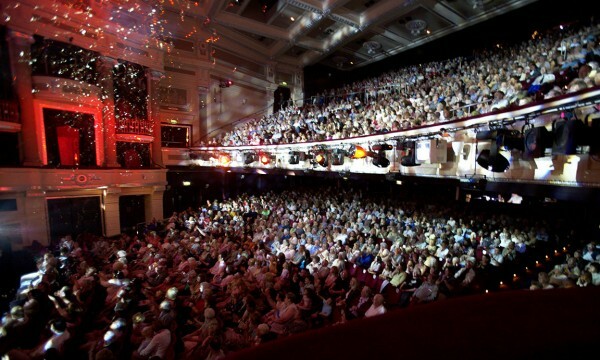 This production takes place in The Patrick Centre, Birmingham Hippodrome.